Spacious, stylish, unpretentious living with easy access to everything you need. Following the natural contours of the land, abundant with native grass, mature trees, plants, wetlands and waterways against a backdrop of the magnificent Baw Baw mountain ranges, Mitchell Grove showcases the best of Latrobe Valley's lush natural environment. Mitchell Grove enables you to live a healthy outdoor lifestyle integrated with and protective of the green and leafy surrounds. With allotments of more than 900m2, wide streets, expansive reserves, walking tracks and vast open spaces, Mitchell Grove offers freedom, space and privacy within a safe and friendly community. 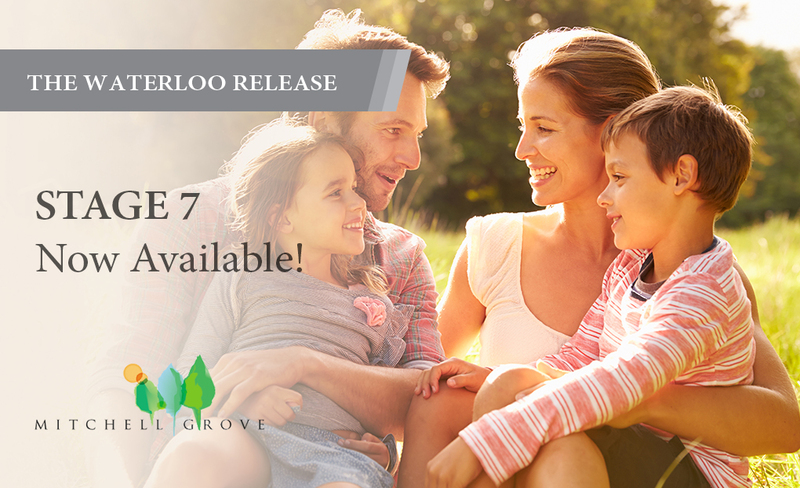 Surprisingly close to town, freeway entries to the CBD and the LaTrobe Valley schools, shopping and medical facilities, Mitchell Grove is at the heart of connectivity and convenience. A commitment to upholding the contemporary stylishness and cleanliness of Mitchell Grove secures house and land value growth and affords it's residents personal pride. Register your interest or secure your new address. The Wimmera Release at Mitchell Grove brings to its lucky residents a continuation of the best that Moe has to offer, with large level blocks that are ideal to build on. 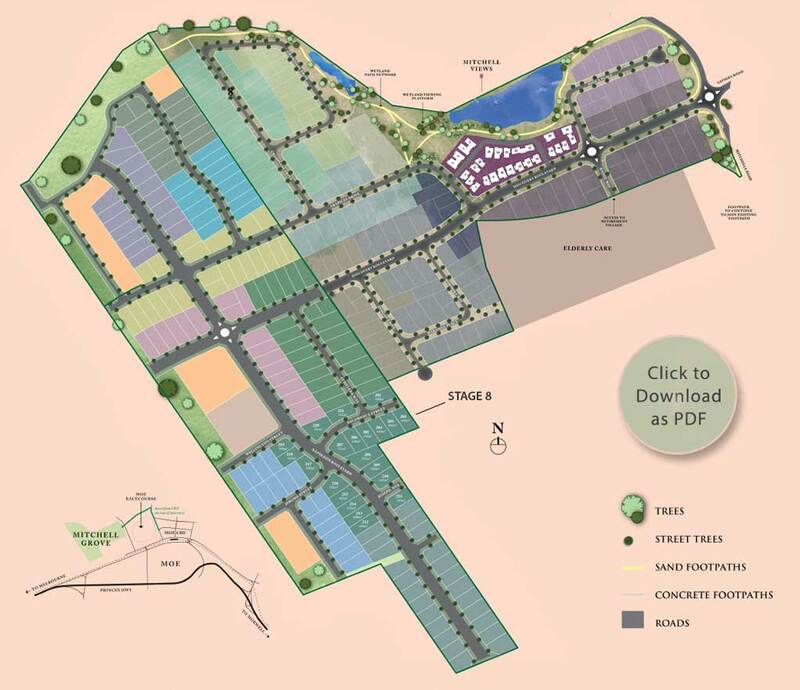 An address at the Wimmera Release is sure to please all prospective new home owners. Enquire today.